When it comes to desserts, I’m a sucker for fall flavours. I love caramel and I love apples. 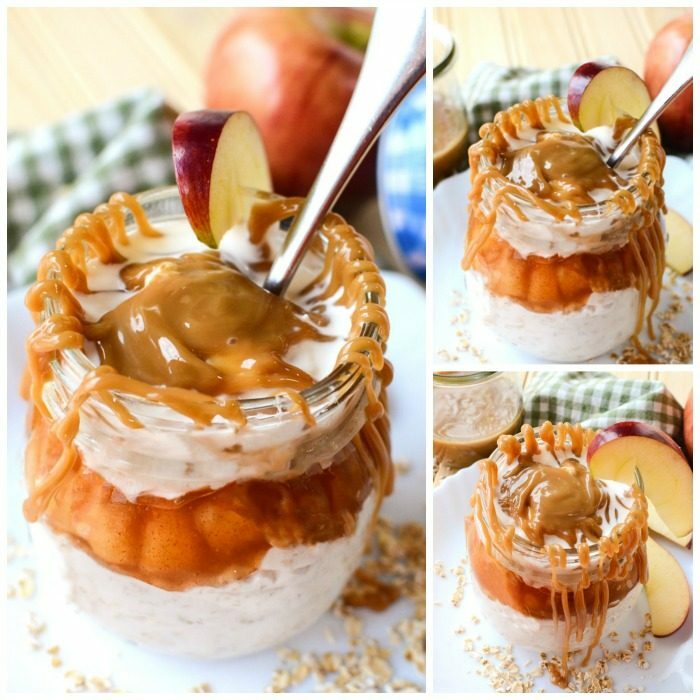 So why not combine them into a breakfast dish like Caramel Apple Overnight Oats? I don’t make overnight oats often, only because I forget to do it! I do love the idea of them, though. There are some mornings where I wake up as a bear and it’s usually a safe bet to keep your distance until the hanger subsides. Overnight oats are perfect for hangry bears in the morning because it’s ready to go, right out of the fridge. All the work was done the night before. Don’t forget to check out Chocolate Banana Walnut Overnight Oats. 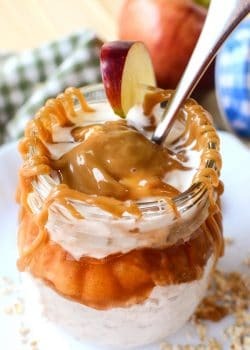 Creamy caramel, apple pie filling and vanilla yogurt. 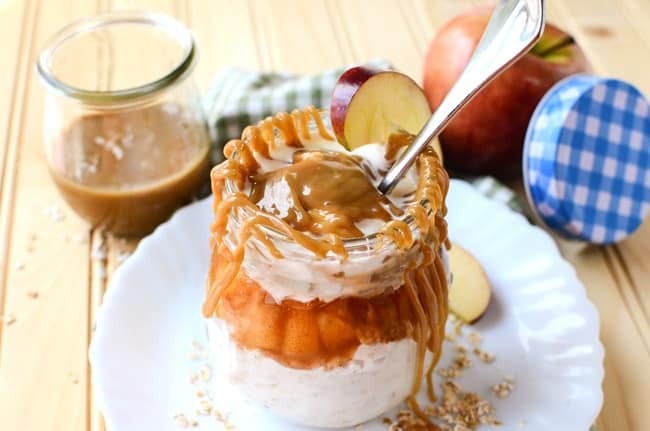 This isn’t just for breakfast, this simple recipe for caramel apple overnight oats is good for late night snacks (or a snack to get over the afternoon hump). Maybe you should prep a few batches so it’s ready at all times. 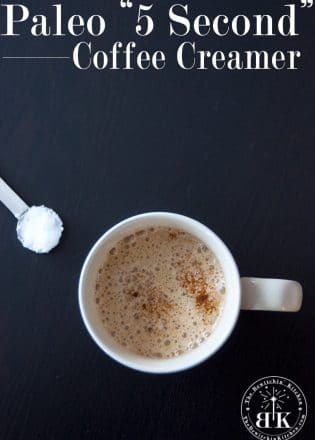 If you love caramel recipes as much as I do, then you need to check out these 10 caramel recipes that will leave you drooling. 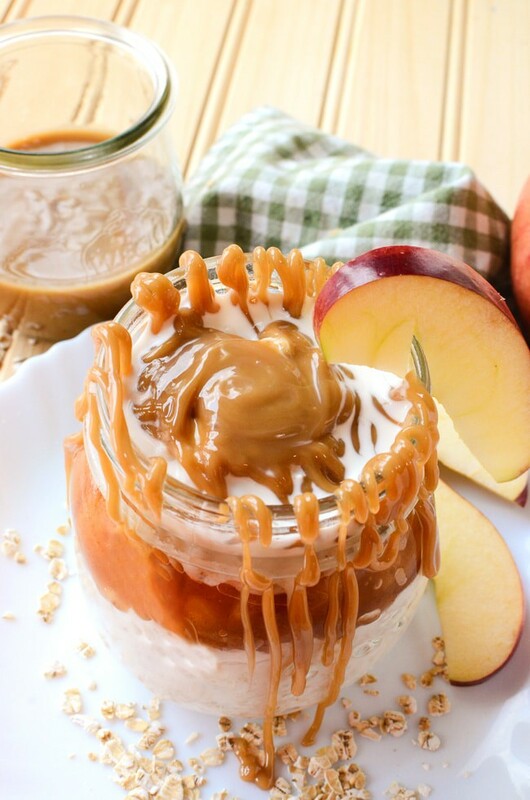 These caramel apple overnight oats bring breakfast to the next level! 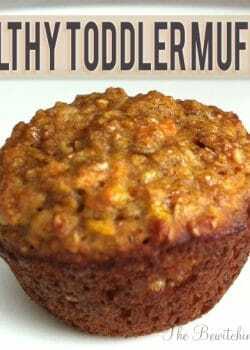 Combine the yogurt, oats, and honey together. Spoon 1/2 of the mixture into the bottom of 2 mason(half pint) jars. Cut the apples in the pie filling down to a diced size. Spoon the pie filling into the jars on top of the oats, dividing the filling between the two jars. Top the pie filling with the remaining oats and let rest in the refrigerator overnight. 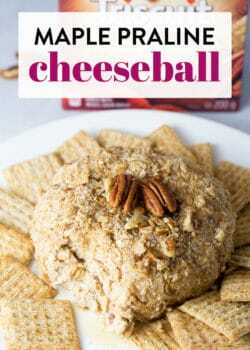 When serving, drizzle the whipping cream (or milk if you wish) on the oats to top off the jar. Drizzle the caramel over the jar and garnish with fresh apple. 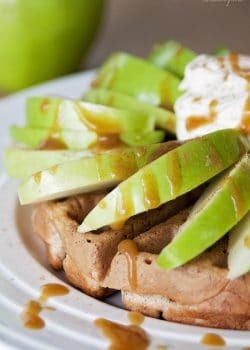 If you’re a fan of caramel, apples (or breakfast) don’t forget to Pin this recipe and share it with your friends. I agree. It’s nice to have a healthy option for grab and go. Omg I love Caramel Apple flavoured stuff!!! Gotta try this 🙂 thanks for the recipe Randa! Thank you Linda! Yes, I’m still recovering as well. Wow! 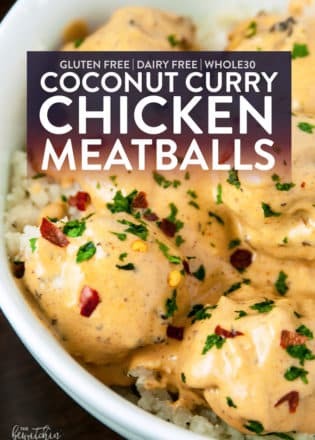 That sounds and looks so very delicious! Oh my stars this sounds good!